Established in 1980, in-toto today is one of the UK's leading fitted kitchen specialists. 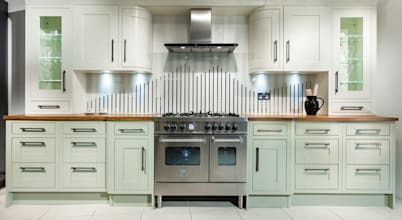 We believe our kitchens are the finest in Europe and our unique range with its huge choice of styles, colours and finishes offers solutions for every situation. We are committed to excellence in everything we do. 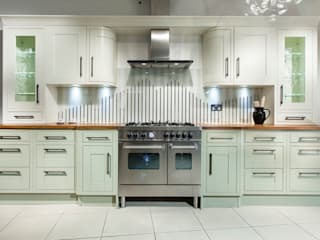 Our Kitchens are covered by insurance backed peace of mind guarantees and our studios offer friendly, professional service, expert craftsmanship and the total care and dedication to ensure complete satisfaction. Let’s be honest: some cleaning tasks are grosser than others. While not all of us relish the chance of spending an entire day cleaning, most of us would rather dust behind the sofa than wash the dishes.